HANDS-ON WORKSHOP, CERTIFICATION & ONLY 10 SEATS LEFT. Real-world ready schools are those focused on learning in a digital age and prepare students for the world of today and of the future. The culture of these real-world ready schools is based on building a leadership team, establishing a coherent vision for change, developing a systematic action plan, modeling for leaders effective and efficient ways to leverage digital tools to increase effectiveness, and modeling for teachers how to harness tools to support students' learning. Working smarter not harder by discovering natural compliments to the work already being done enhances outcomes. This highly engaging and interactive session will allow leaders to practice using digital tools to create a culture focused on rigor, relevance and engagement. A successful leader is one who communicates effectively with all stakeholders and takes control of public relations by becoming the storyteller-in-chief. Sharing your vision for learning in a digital age is about building a community and strengthening relationships with your stakeholders. This day of professional learning will provide strategies and tools for digital leaders to build their community through effective communication strategies to market the highly rigorous and relevant student learning. 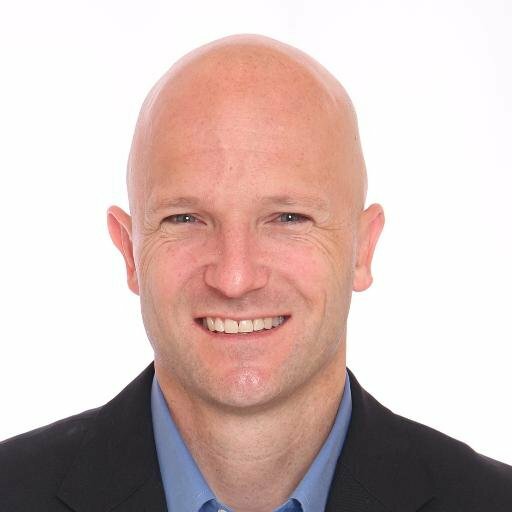 Eric Sheninger is a Senior Fellow and Thought Leader on Digital Leadership with the International Center for Leadership in Education (ICLE). Prior to this he was the award-winning Principal at New Milford High School. Under his leadership his school became a globally recognized model for innovative practices. Eric oversaw the successful implementation of several sustainable change initiatives that radically transformed the learning culture at his school while increasing achievement. A frequent blogger, Eric is also the author of Digital Leadership: Changing Paradigms for Changing Times. What are some issues you have experienced with professional development? EdTechReview (ETR) & International Center for Leadership in Education(ICLE) will certify all the participants as "Digital Leaders". EdTechReview will also make a formal press release highlighting all the progressive educational leaders. Registrations Closed - Contact us at [email protected] for help. In the luxury of Hotel Leela Ambience, Gurgaon, Spend your day among the people who think leadership needs to change and learn with them in the best atmosphere.